There was change at the top at the ANZACPE Conference in September. 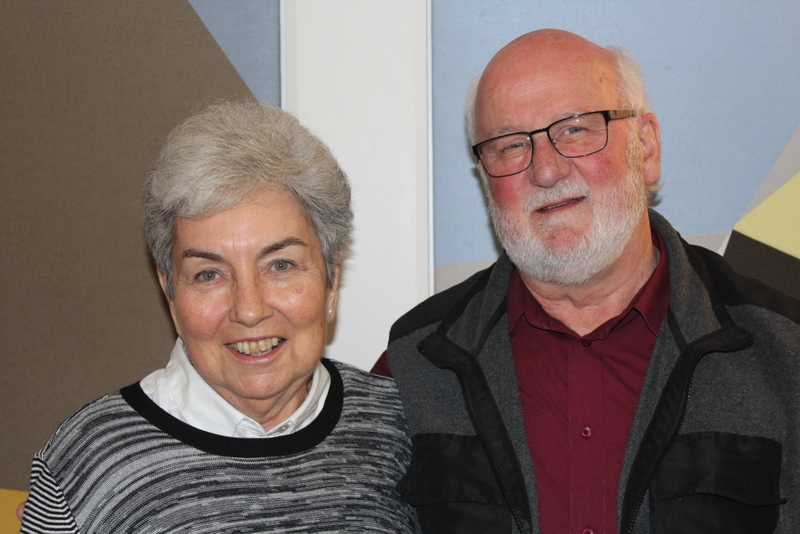 John McAlpine, president of the Association for the past two years, stepped aside as his allotted time in that position ended, and Judith Peterkin was elected as the new president. John remains on the executive committee, however, as the immediate past president. In terms of geographic positioning, John and Judith could not be further apart in ANZACPE. John comes from Auckland, New Zealand, where he has served as a CPE supervisor and administrator for many years. Judith lives in Perth, and – like John – has also worked as a supervisor and administrator in the WA CPE Association. However, in their service within the CPE community the distance between them is much less, and they work happily and positively together as leaders within ANZACPE. The Association thanks John for his calm and astute leadership of the past years, and wishes Judith well in her new role. The new vice-president of the Association is Bernadette Wurlod, from Victoria.